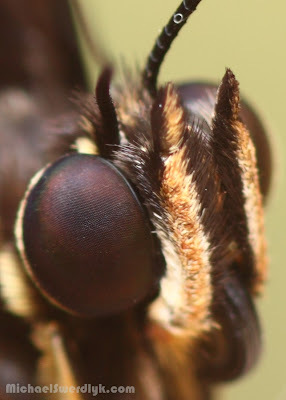 THIS close to a butterfly's eye. P.S. I've managed to update the Insecta, Aves, Other Fauna, Sculpture Portraits and the Other galleries.